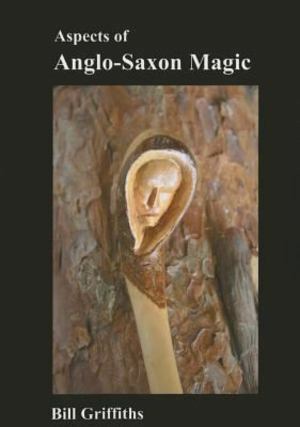 Animal sacrifice, elf charms, amulets, divination, astronomy, astrology: an investigation into the practice, methods and ideas associated with Anglo-Saxon magic. The evidence presented is wide-ranging and authoritative. Inevitably some of the sources are familiar, but in association with archaeology, or other less frequently consulted texts, new perspectives are revealed. The book is accompanied by a large selection of the most relevant material, presented in the original and translated.